One of the most attractive games of the Second Day of the Copa del Rey, is the one that will be played this Wednesday at the Estadio Heliodoro Rodríguez López, when Tenerife receives a visit from Cádiz. Those led by Joseba Etxeberria are beaten to their debut in the Copa Rey, since last weekend they lost 1-0 in their visit to Malaga, in what has been the first defeat of the season. 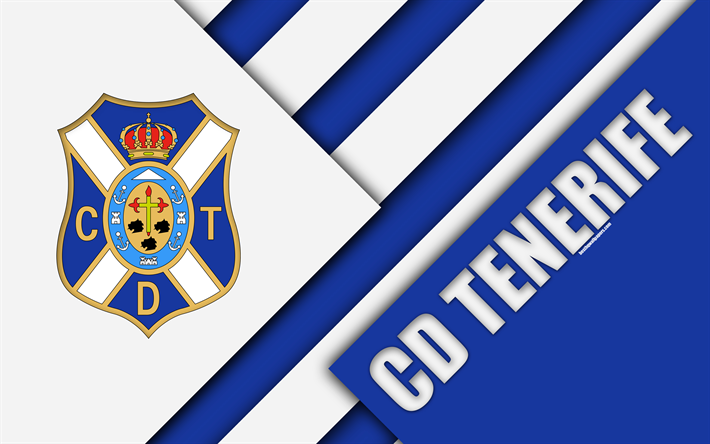 But more than that, what worries is that the team from Tenerife has struggled to add three, since they tied their three games before, so it is expected that in their midweek game against Cádiz they can meet again with victory . As for his participation in the Copa del Rey, Tenerife comes to make a good presentation in the tournament edition reaching the sixteenth final, being eliminated by Espanyol and aim to at least equal that instance. Meanwhile, those led by Alvaro Cervera began the season with a victory for the minimum difference in their game against Almeria, in what has also been the only win of the season, and so last weekend they did not go well at all. his visit to Son Moix where he lost to Mallorca for the slightest difference and thus added a streak of three games without being able to win, although the previous two games were draws. For his game against Tenerife, the coach has said he will make variants in the stellar eleven, some by decision another by obligation and so Karim Azamoum, José Mari by decision will be off the list; while the injured Jairo Izquierdo, Juan Hernández and Jon Ander Garrido; and to this add that Mario Barco is doubt by a blow.